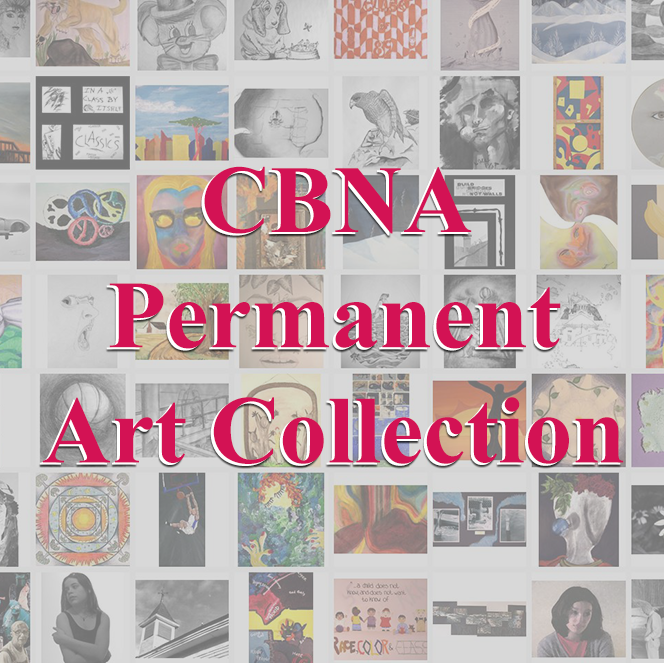 Free for CBNA Students, Faculty, Staff, Alumni, Students & Families. Enjoy a night of baseball in Portsmouth with your family. 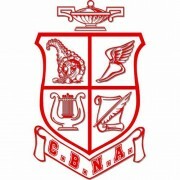 All in attendance will receive a ticket which will allow them to purchase a $3 meal deal at the concession stand (includes a hot dog, bag of chips and a bottle of water) when they present their CBNA ticket at the entrance gate. CBNA will be tossing out the first pitch. You could win great raffle prizes including an Apple iPad valued at $399. 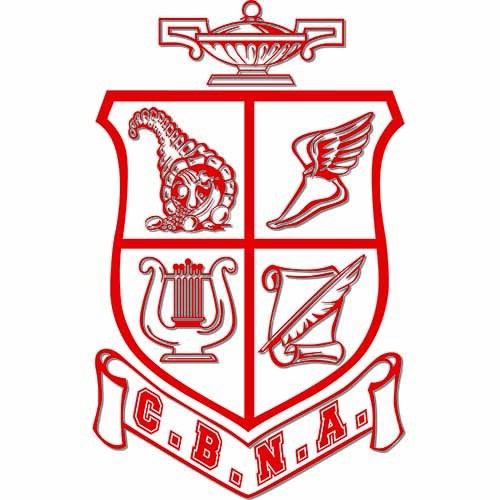 So grab the kids, bring the grandparents — enjoy a day with the greater CBNA community. Reserve tickets for your friends and family today! Tickets can be reserved online until July 19. After that time, please call 942-5531 x186.